What’s an API to Magento, and How Can It Help Me? Home / News / What’s an API to Magento, and How Can It Help Me? In e-commerce software, APIs are incredibly crucial, and if you’ve considered implementing Magento (or any other e-commerce solution, for that matter), you’ve probably heard about their importance. That leads many of our customers to ask a simple — but obvious — question: What’s an API? API stands for “Application Programming Interface,” but if you don’t have much experience with applications or programming, that probably doesn’t clear anything up. Essentially, an API tells different components of software how to interact, allowing them to share data and perform various tasks. Another way to think about it: An API is a set of rules, created with a messaging protocol such as SOAP, REST, and XML-RPC. Capable development teams should understand (and have experience) with all of these protocols, but Magento primarily uses SOAP (Magento 2 primarily uses REST). 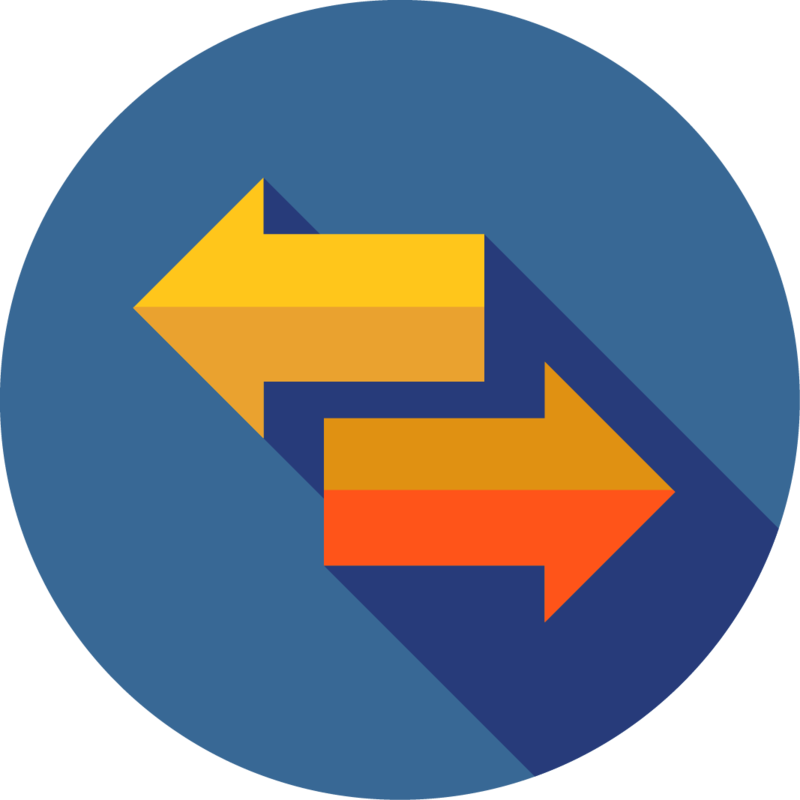 By using these protocols to set up rules, an API allows developers to create tools that interact with Magento, streamlining the processes for managing products, retrieving sales orders, managing customers, and managing inventory. In short, an API lets Magento handle data operations effectively through the internet, collecting and aggregating data from different computers in a way that makes sense. To put it more simply: Magento’s API allows other programs to communicate with it. What Can a Developer Do with Magento APIs? Magento’s API allows different software systems to share data, and that’s important when using the Magento e-commerce solution. 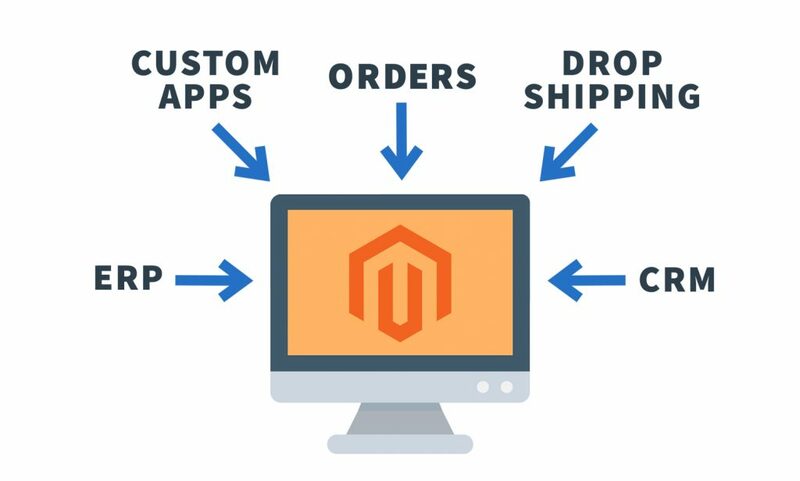 Part of the reason that companies choose Magento is its flexibility; it functions well with other software, allowing businesses to easily implement extensions that add to the functionality of the core product. By understanding Magento’s API, a development team can leverage the power of the application to share data with other programs in an efficient and logical way. Blue Stingray’s team can coordinate data imports across multiple types of software, allowing businesses of all sizes to improve their workflow — even when they use different software for different parts of their day-to-day procedures. Blue Stingray can also create custom dashboards and apps, which display aggregated data that allow users to monitor inventory, make sales decisions, and get better overall access to key information about the e-commerce components of their businesses. That process depends on Magento’s API, which lays the groundwork for the flow of the data. The beauty of Magento is in its power, scalability, and flexibility, and its API plays a major role in getting the most out of the platform. The good news is that you don’t necessarily need to understand all of the functionality of an API — you simply need an experienced development team that can use it effectively. Blue Stingray are your St. Louis Magento. Blue Stingray is a St. Louis Magento ecommerce expert. Your St. Louis Ecommerce experts.